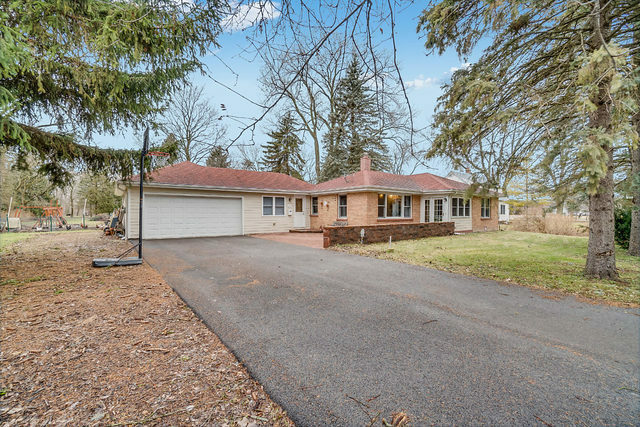 Beautiful light filled home surrounded by mature trees on almost an acre of land! Enjoy the brick patios located in both the front and back of the house. Home has been well maintained and features beautiful hardwood floors in most of the house. Home also features a heated 2+ car garage and a cozy sunroom with heated floors. A must see!